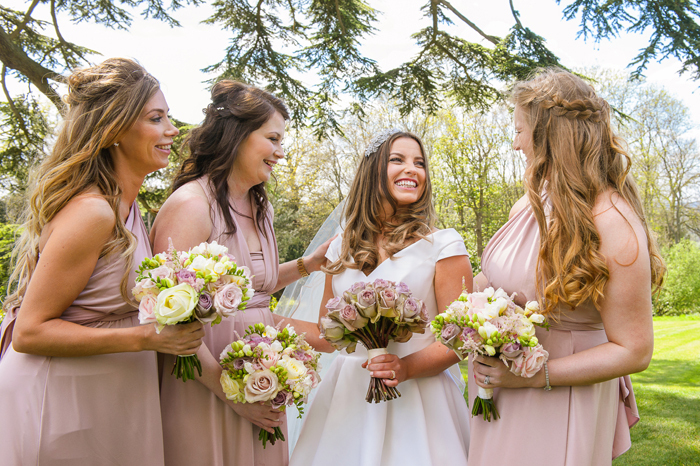 Guest Blog - Five reasons why blush is the perfect bridemaid dress colour. Picking the perfect bridesmaid dresses can be a daunting task with so many colours and styles to choose from. Today, I share 5 tips on why I think Blush could be the perfect option. Blush is a beautiful colour that doesn’t go out of style, so even years and years down the line your bridal party can still slip it back on. Choosing a colour that’s on trend right now might look incredible on your wedding day but it can become dated when the new fashion season arrives. Timeless, classic colours, including blush, are the way to go if you want your friends to be able to wear the dress again. If you’ve got a mixed bridal party when it comes to age, some colours can look too mature for younger members or too bold for the adults. 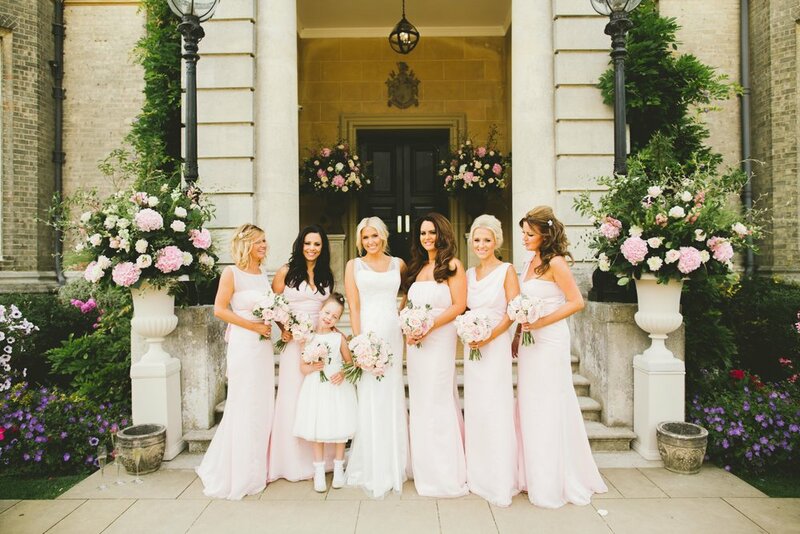 If you want all your bridesmaids in the same colour, blush is the perfect option. It’s a feminine and fun colour choice for everyone escorting you down the aisle. If you’ve chosen a traditional coloured wedding dress, such as white, ivory, or even champagne, blush is a stunning colour choice to complement it. 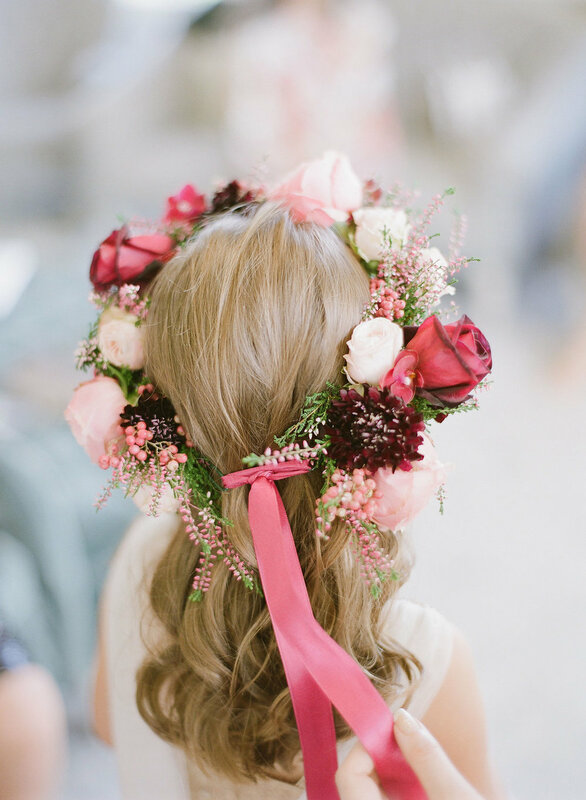 From summer to winter, the blush colour scheme is stunning, giving your wedding a soft vibe. It means that your pink toned wedding dresses will look beautiful on your big day and can suit events throughout the calendar too. If you’re planning an elegant wedding ceremony and reception, blush is ideal. It’s a classic colour that is feminine without being overpowering. It creates an unstated glam atmosphere for your wedding day. Of course, choosing a bridesmaid dress that can be worn again is about more than just the colour. It’s likely that each member of your bridal party will be a different size and have their own personal style. Finding a dress that they will all want to wear again can be a challenge. But an option here is to set the colour scheme and let them choose their own flattering style. 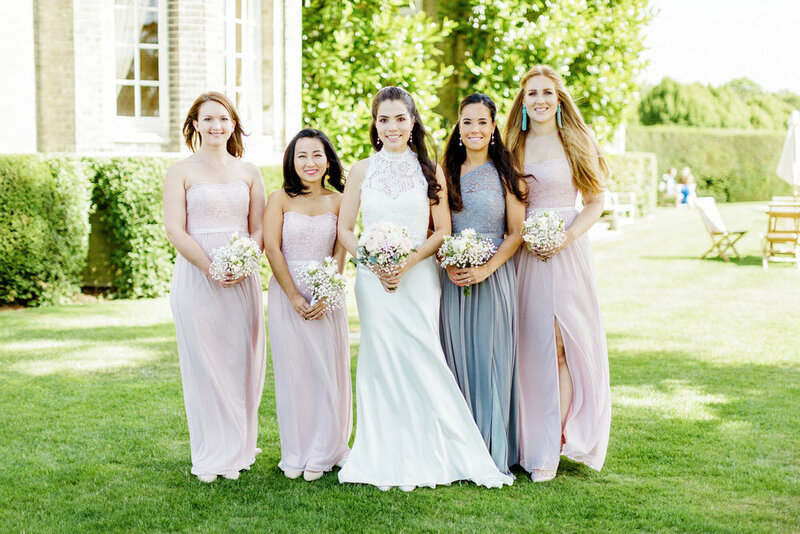 Bridesmaid dresses that are different, from the neckline to the hemline, are on trend at the moment and guarantee that each member of your bridal party feels comfortable throughout your big day. 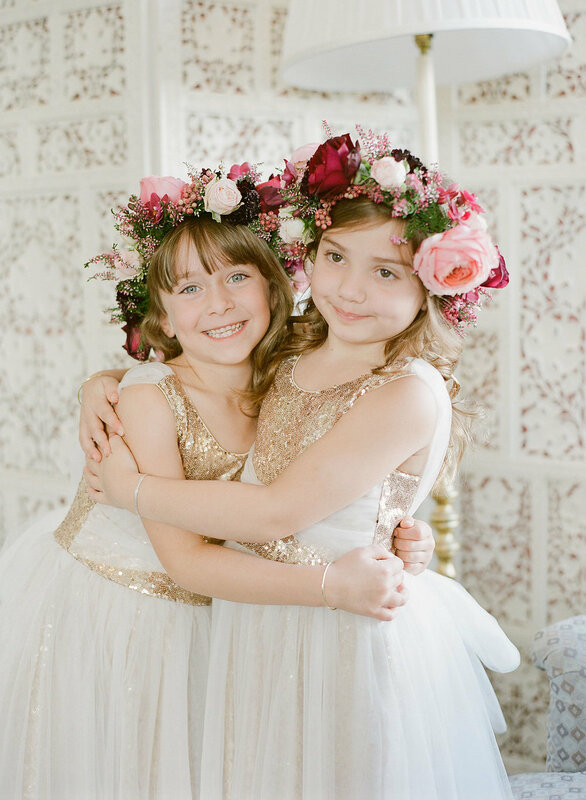 With the right plan, you friends will be wearing their bridesmaid dresses to other celebratory events whenever they get the chance for years to come.